Now at death, appears the body lifeless your character, and you can also retrieve inventory items. Lootable Bodies 1.8 is a mod that comes into operation at just the right time when our character dies. With this mod installed at death, the body of our character will be on the floor, simulating a dead body, although these bodies have another function. The bodies our Minecraft character, we used to retrieve objects had before dying. To do this, only we approach the body and right click on it. This will lead to an interface that will allow us to collect lost objects to die. 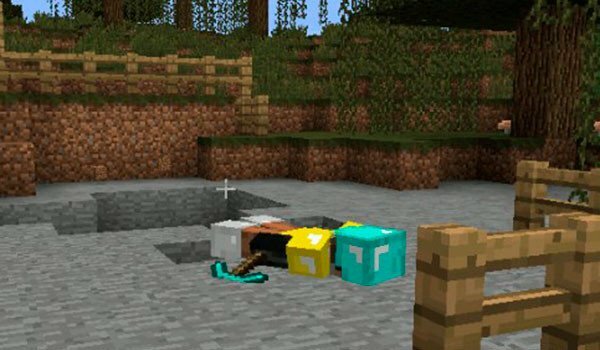 How to install Lootable Bodies Mod for Minecraft 1.8? Recover the objects had before dying, thanks to the body of your character!